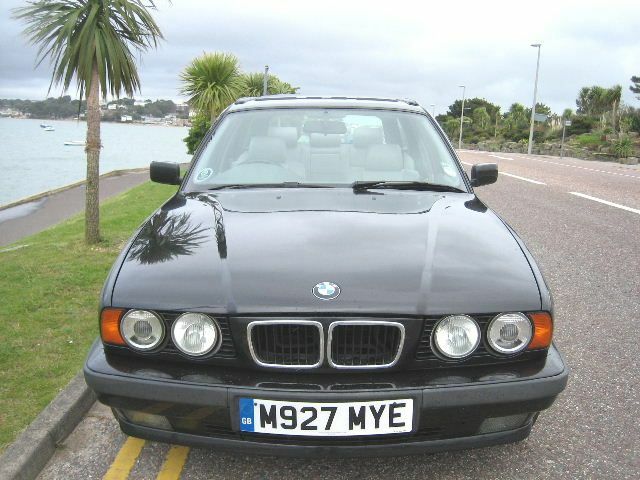 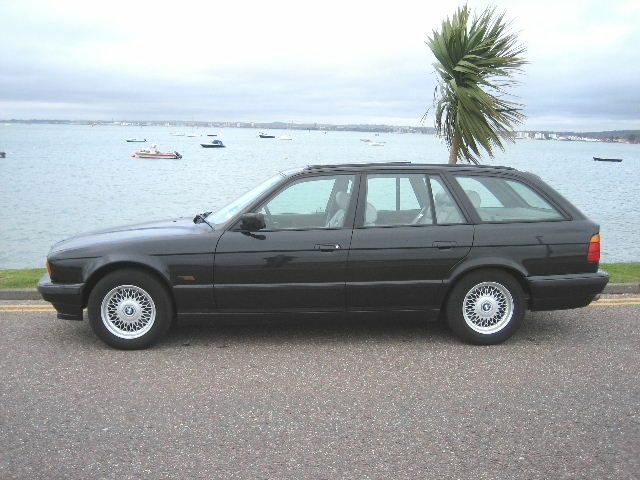 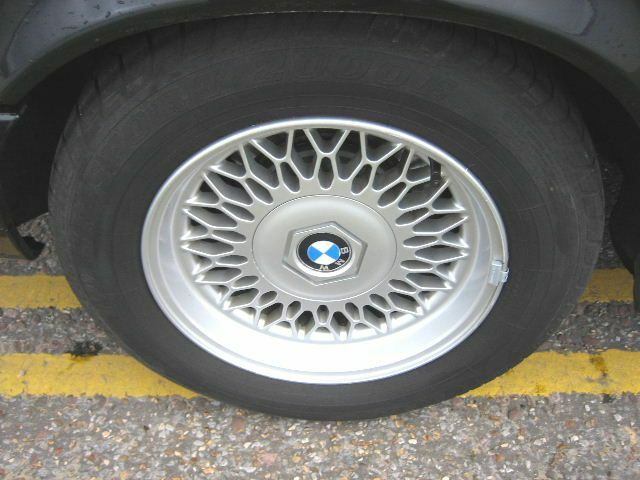 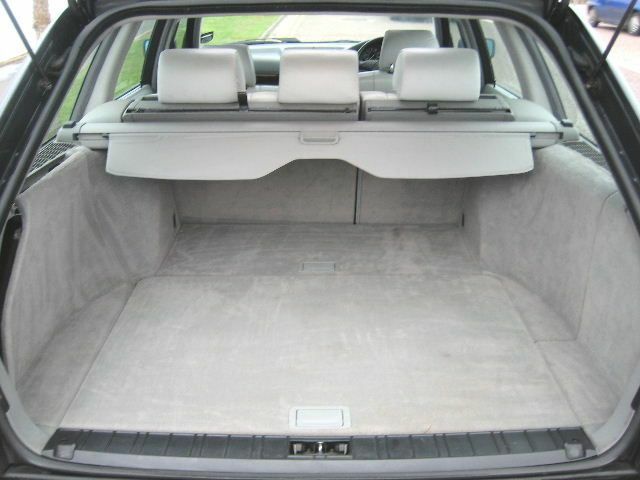 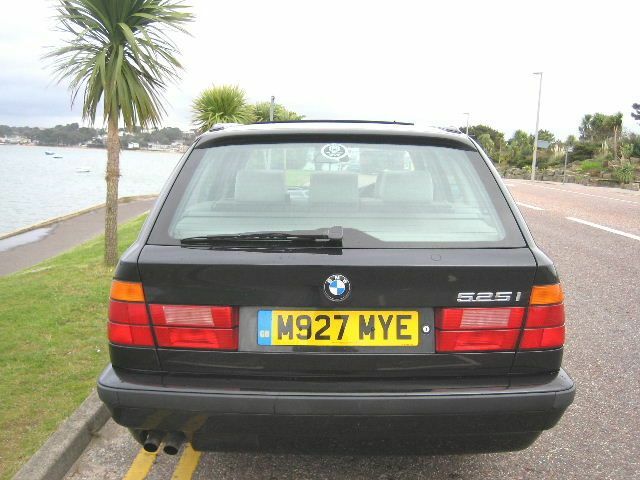 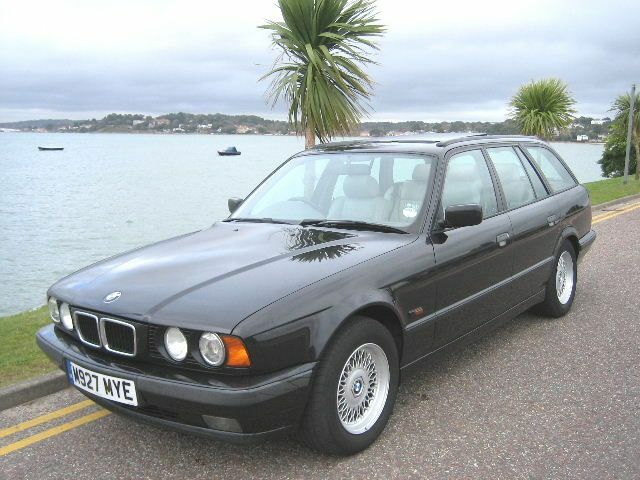 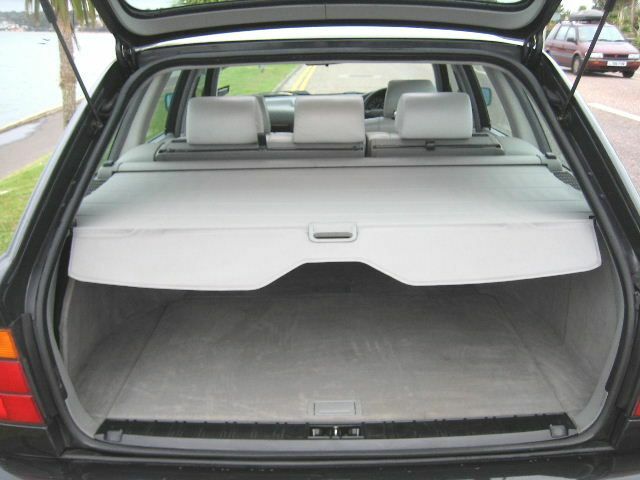 BMW 525i SE, 5 Doors, Automatic, Estate, Petrol, 1995 M Reg, Metallic Cosmos Black with silver grey leather. 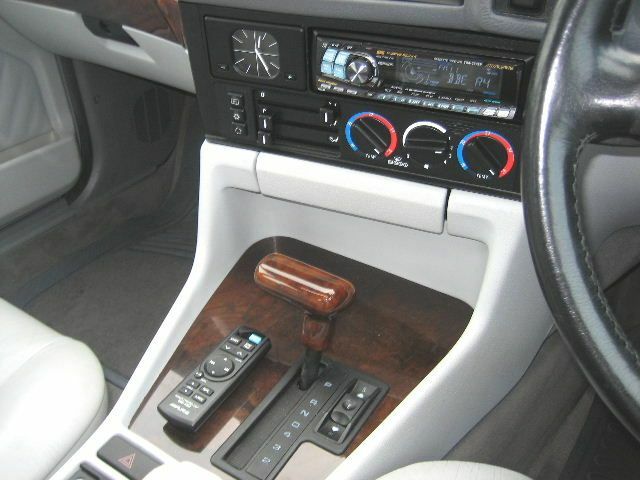 ABS, Adjustable seats, Adjustable steering column/wheel, Air conditioning, Alloy wheels, Anti theft system, Colour coding - Body, Computer, Electric mirrors, Electric windows, Foglights, Front armrest, Full service history, Head restraints, Folding rear seats, Leather seats, Leather upholstery, Power assisted steering, Rear armrest, Remote locking, Rear headrests, Tinted glass, Wood/wood effect trim. 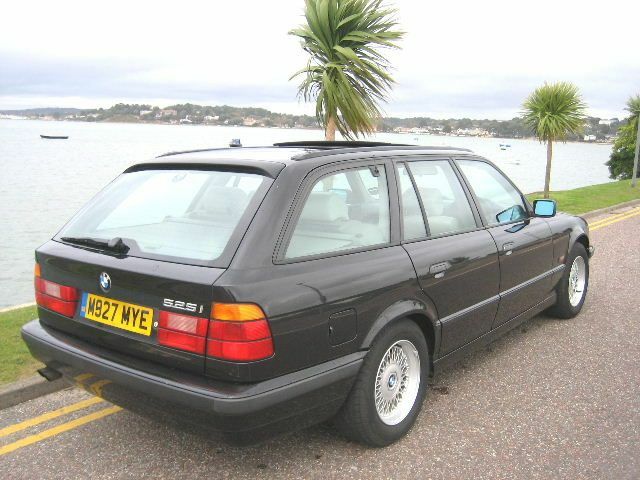 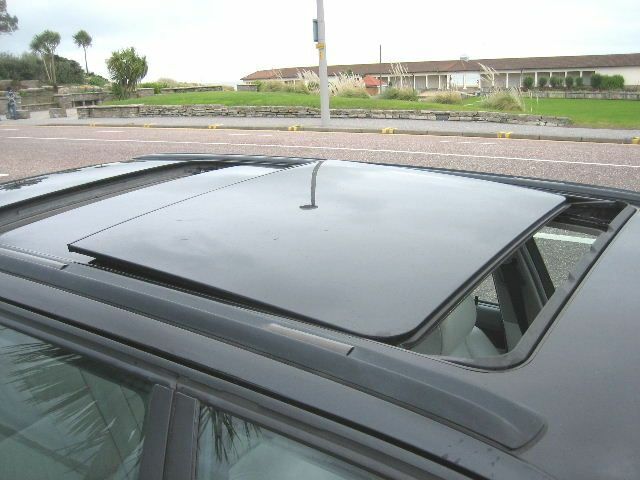 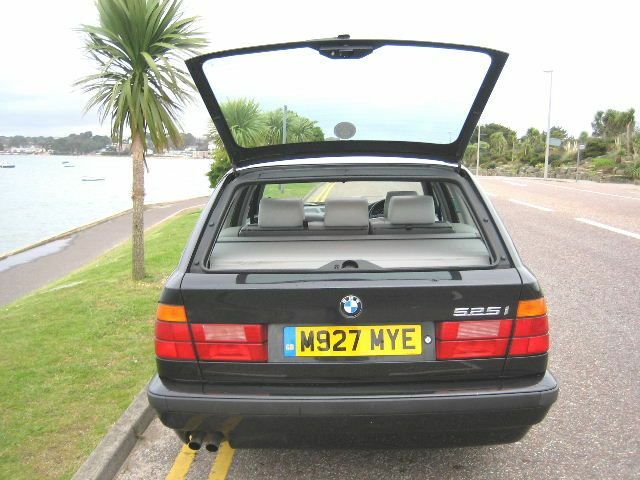 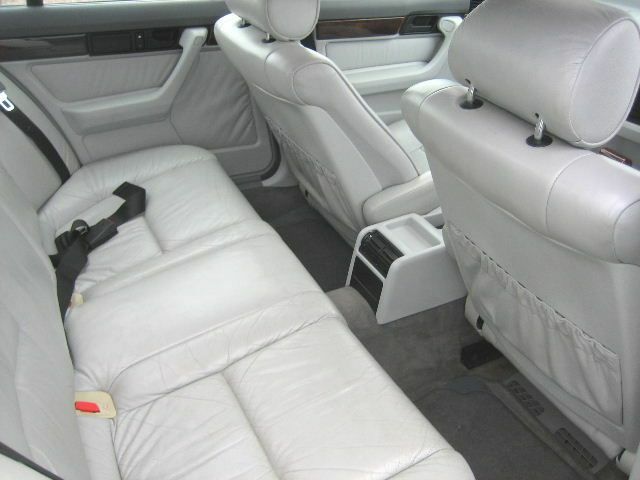 Insurance Group:15, Twin Electric roofs,Alpine R-C Headunit with Multi-play CD changer and remote control,Load cover+mesh,Full BMW main dealer service history with over 13 stamps in the service book,,this car was taken in p/x hence its not our normal stock,sold with MOT-Service.